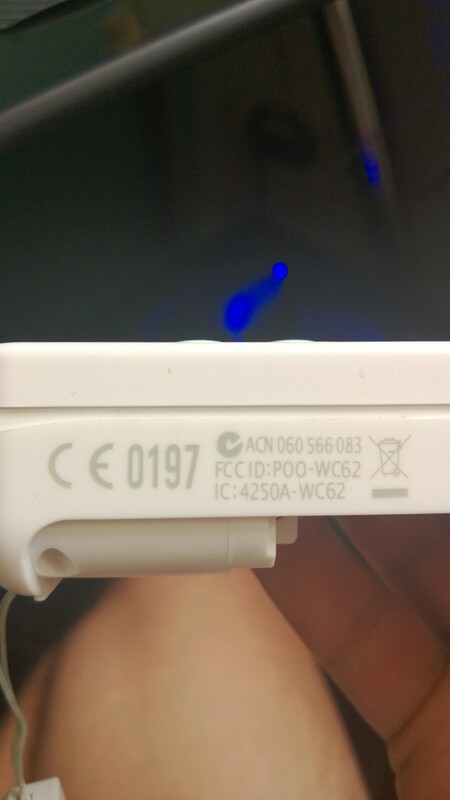 would like if you guys could help me clarify and resolve an issue with my genuine wiimote controllers. anyone experienced something similiar ? any solution? my BT adapter is a 2.1+edr on my rampage iv extreme . Try to press Alt + F5 (several times if necessary). You can also try to disable Wiimote speaker. 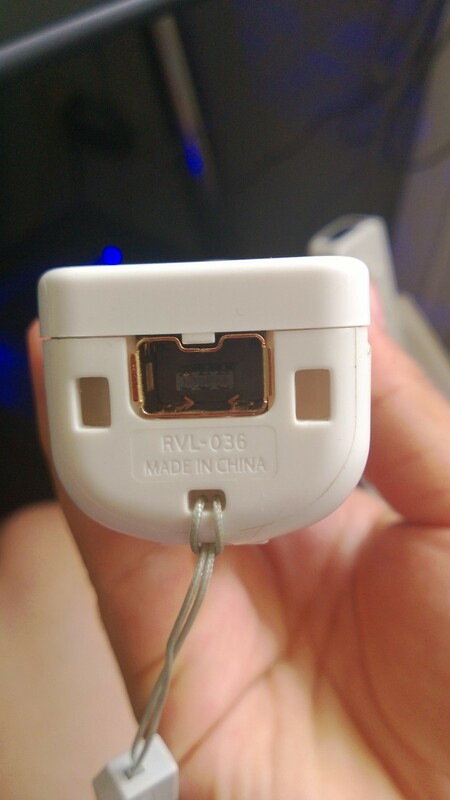 I'm trying to play Paper mario , kirbys epic yarn and nsmb wii..
i have already checked off wiimote speaker, and the alt f5/6 doesnt help too much..
(07-19-2013, 03:44 AM)idan345 Wrote: my BT adapter is a 2.1+edr on my rampage iv extreme . 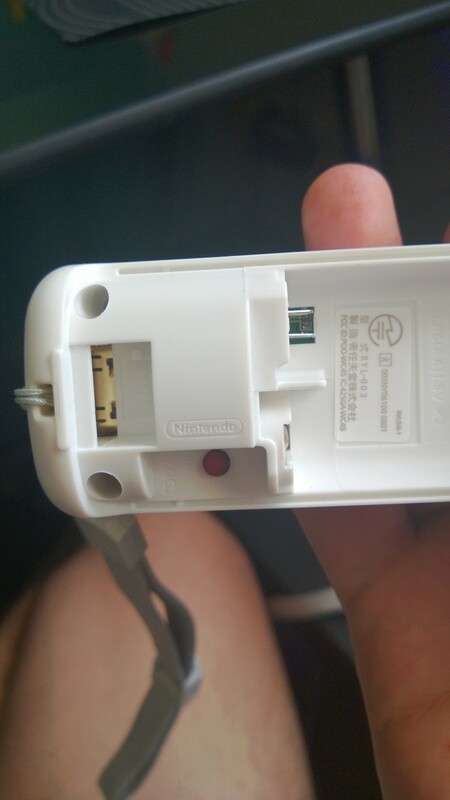 did it ever happen to you that the wiimote started a little vibration and then it got stuck and kept vibrating ? should i disable motor aswell ? Are you 100% sure your Wiimote is an official one? i wasnt saying they stop suddenly i was saying it keeps on going and the whole wiimote gets stuck..
now that you're asking , im getting suspicious as those were a gift from a friend , and they look exactly the same as my old defective one.. any signs i should look for to validate they're genuine ? (07-19-2013, 04:45 AM)idan345 Wrote: any signs i should look for to validate they're genuine ? If it doesn't work correctly it's likely to be unofficial stuff . More seriously show us what your Wimote looks like. And how is it recognized by your BT stack? 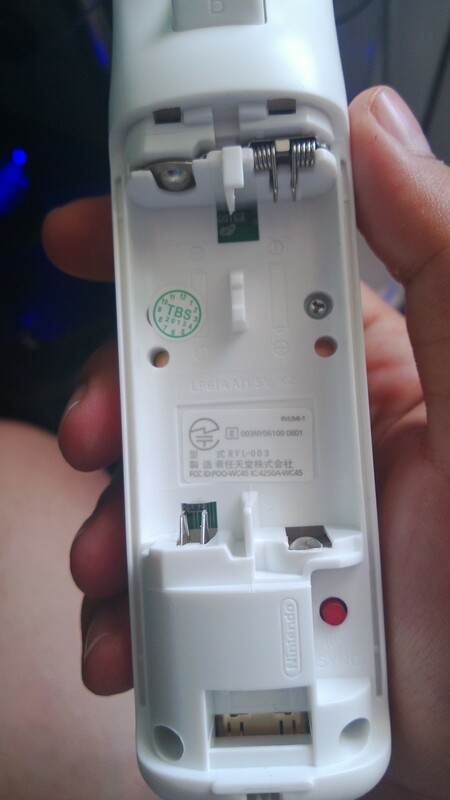 Here are some photos of the wii controller that appears to be doing problems , could you assese if its fake ? 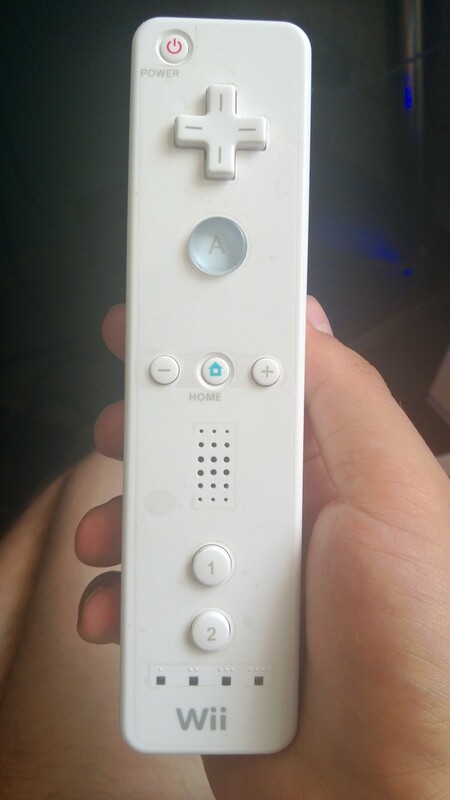 It really seems to be an original Wiimote. But we can't never be 100% sure. My only thought is that your Wiimote might be defective. Have you ever tried it with a real Wii?